Greylands Guest House - Greylands 'Blog, What's New? While Spring usually offers crisp mornings and misty evenings in natures preparations for the bigger deal – Summer – we’ve been fortunate enough lately to enjoy some summer weather much sooner. There has never been a better time to get away for a few days! Of course, the good old British weather doesn’t always keep its promises and while we might don our bikinis (and that’s just the men!) all too soon, it might be a good idea to pop a raincoat in your case too because it never hurts to be prepared! At Greylands Guest House, we aren’t so concerned about the unpredictable weather because we know we can offer our guests a warm welcome, hot meals and a cold beer no matter what’s happening outside. And that’s where you come in. All our guests are offered free WIFI and TV in their rooms with coffee and tea making facilities. Most people enjoy en-suites so we offer those too. We are located in rural Wales – Llandrindod Wells - so hiking, biking and motorcycling are often the go to hobbies our guests enjoy. If our place sounds like your kind of place, add to that a friendly face upon arrival, then we hope to see you very soon. Some people don’t think about holidays over the winter. Yet there are others whose sole purpose is to holiday over the dark days and nights. Whatever your vacationing ideals are, Greylands Guest House in Mid Wales provides the perfect setting for a quiet getaway while the rest of the world is punching the air with festive frolics. With easy access to beautiful scenic areas like the Brecon Beacons as well as the fascinating towns of Llandrindod Wells, Builth Wells and a host of outdoor and indoor activities, you will be spoilt for choice when it comes to finding something to do. Alternatively, you can simply relax in this lovely area. The choice is always yours. Call us or click in the header of any page to book one of our comfortable, individual en-suite rooms, and a warm welcome, whatever the weather. Did you know that Greylands Guest House started life as a Victorian house? 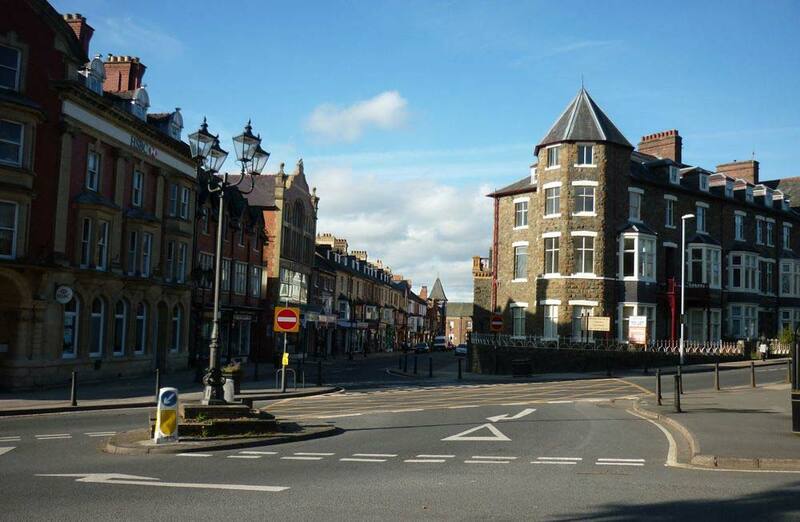 The history of the town of Llandrindod Wells, where Greylands Guest House is located, dates back to the last century with the coming of the railways. The Victorians took their health seriously in those days, with frequent trips to the spas and Roman baths of the time. The minerals were said to provide healthy bodies and in those times, any help they got was greatly received. You need not get your history books out when you visit, however, because you are sure to find all the modern conveniences you need during your next stay. 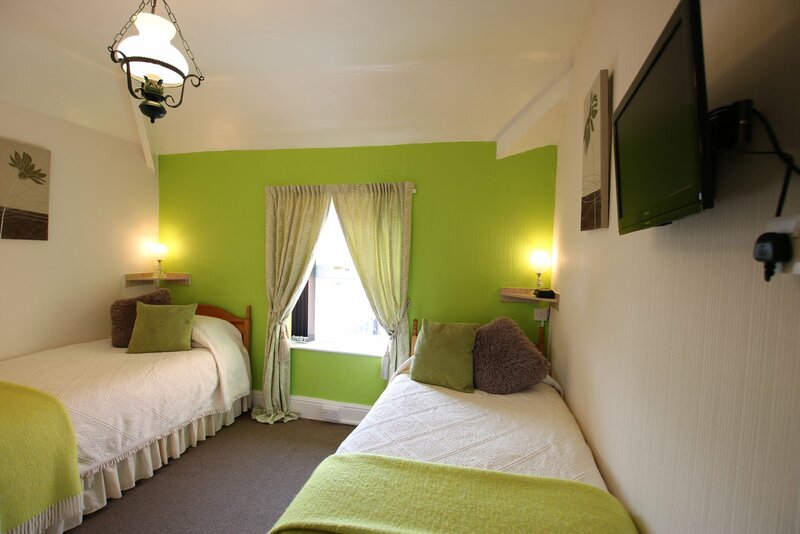 With free WIFI in all rooms, freshly cooked food and drinks of all choice are on offer. Also, did you know we were awarded 'Outstanding Service Award 2017' from Gohotel,com this year? What a fantastic achievement to share with all our customers. Thank you for helping us achieve it. With that in mind, we would like to wish you all a Merry Christmas and we look forward to welcoming you in 2018. Even though the weather is going to start getting colder soon, don`t worry because we still have plenty of sunshine to enjoy while this month is with us. 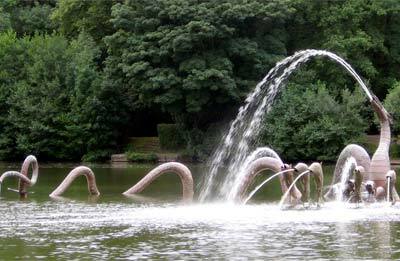 Why not use this sunshine to enjoy a break away in beautiful Llandrindod Wells? Autumn is a time for exquisite colours, for brightness yet warmth and you'll find warmth in abundance at Greylands Guest House. With over a century of history within four floors, you'll find each room equipped with En-suite facilities, Wi-Fi and a TV. On the technical front, you'll find our newest instalment is a Blu-Tooth mirror. This enables users to not only see their mist-free reflection easily, but also allows you to listen to music while you bathe. Regular customers enjoy a professional yet friendly service so if, like them, you prefer to spend your free time wisely, you'll receive plenty of warmth in your welcome at Greylands Guest House in Llandrindod Wells. 18/08/2017: If the Emperor Augustus had stayed in Llandrindod Wells, he would have raved about Greylands Guest House too! 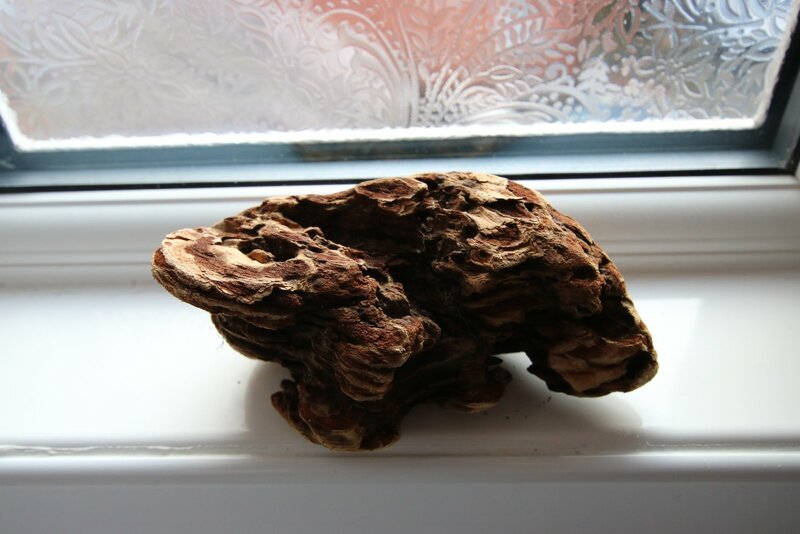 August, named after the first Roman Emperor Augustus, is now with us. We still have our beautiful summer weather, and a bank holiday to look forward to at the end of the month. 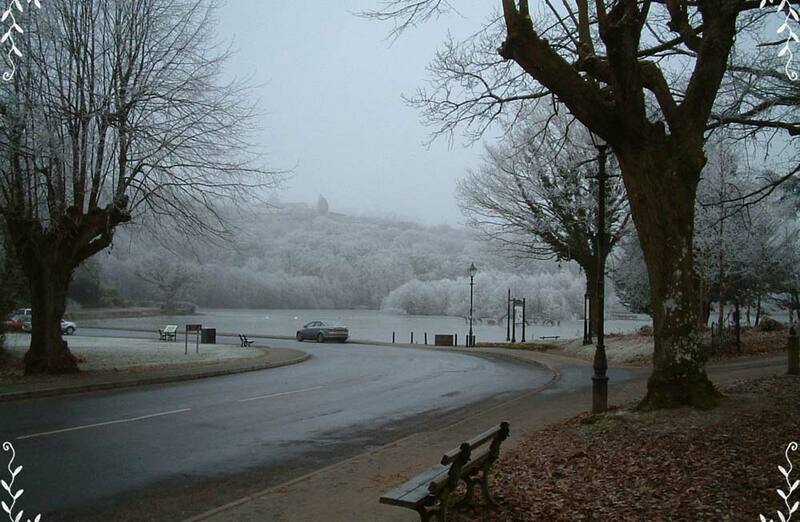 With this in mind, why not book a break in Llandrindod Wells? Emperor Augustus had the month August named after him because of all the fortunate things that happened to him in that month, so August is the month for fortunate things! Who knows? 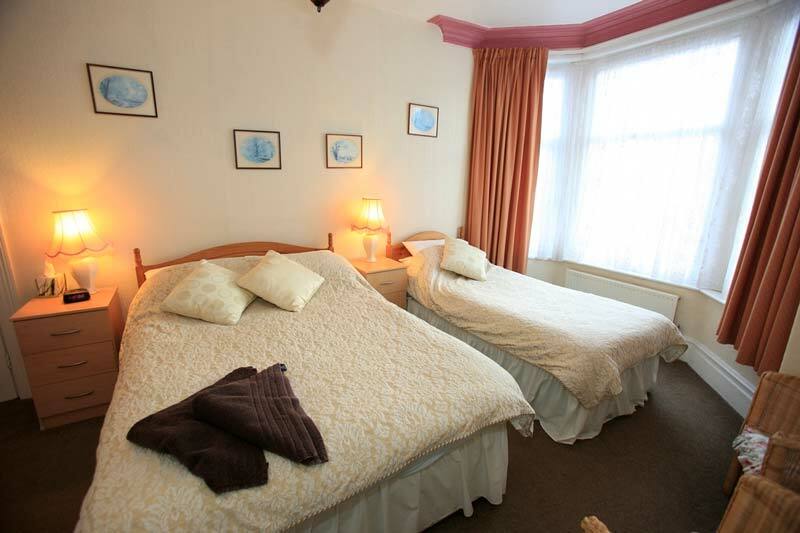 With stunning Welsh scenery and en suite rooms at the Greylands Guest House, you are bound to enjoy a fortunate time. Your next family holiday or quick break could be just what's needed for you to enjoy the rest of the sunny weather. Simply click the header image on any page to send us an email. 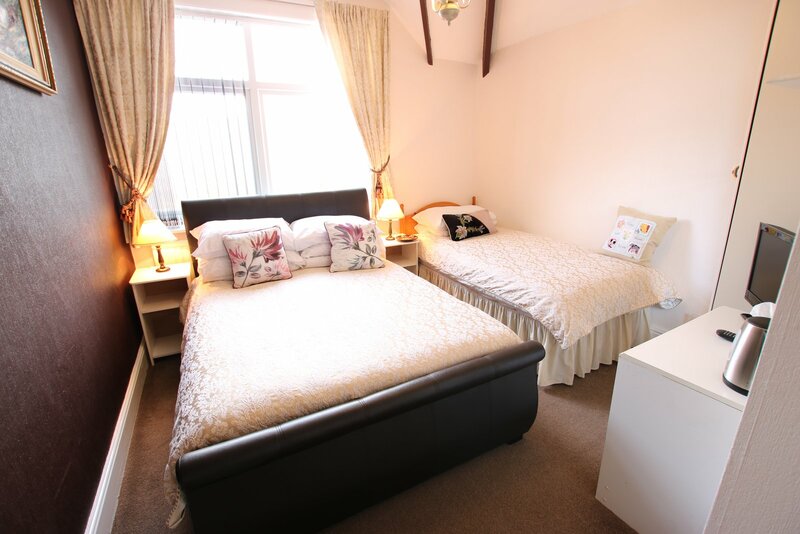 March is a great time for staying away at a guesthouse in Llandrindod Wells, as there will be a lot of celebrations this month, including the two days celebrating the Saints St David and St Patrick, as well as Mothering Sunday. 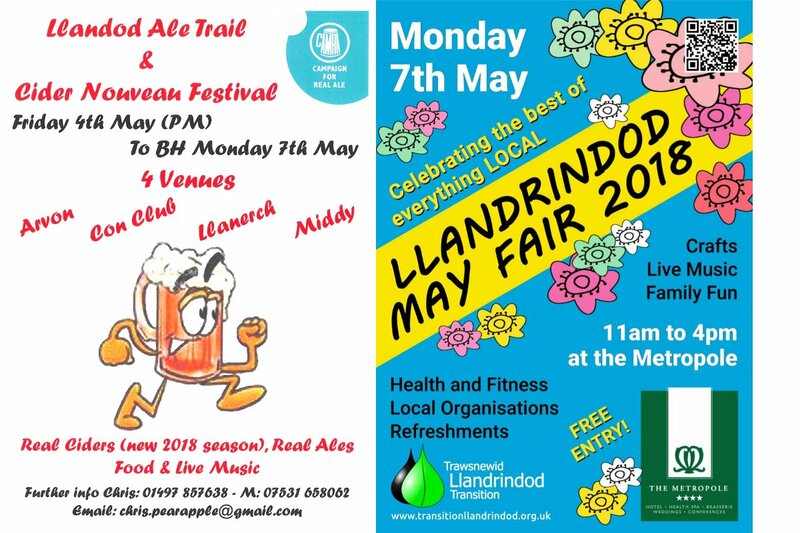 As well as all the family and general partying that will be going on, March in Llandrindod Wells is a beautiful time of year. 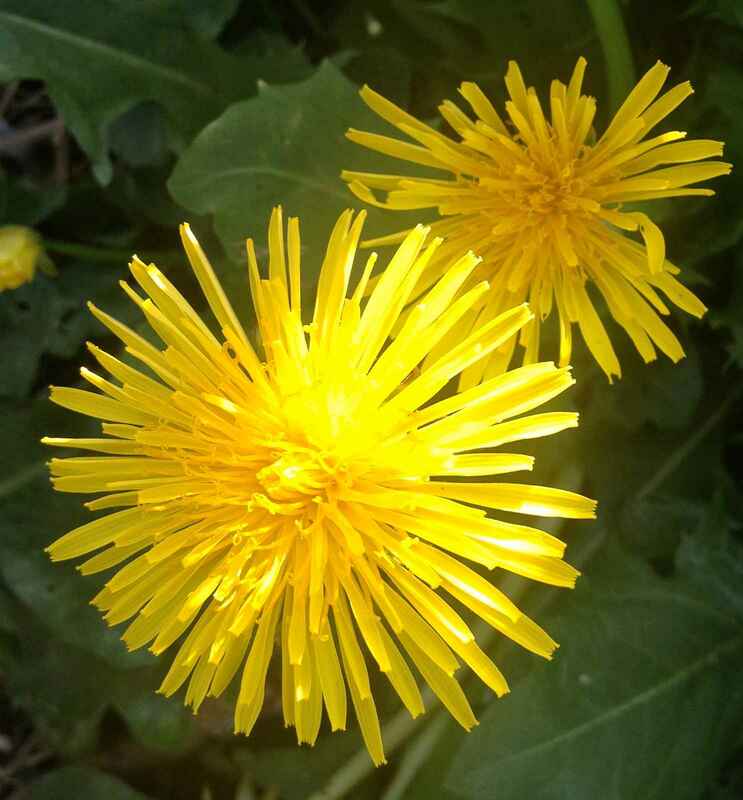 The trees are just coming into bud, flowers are blooming profusely and reward even a short walk in the Rock Park or by the lake with cheerful swathes of colour. 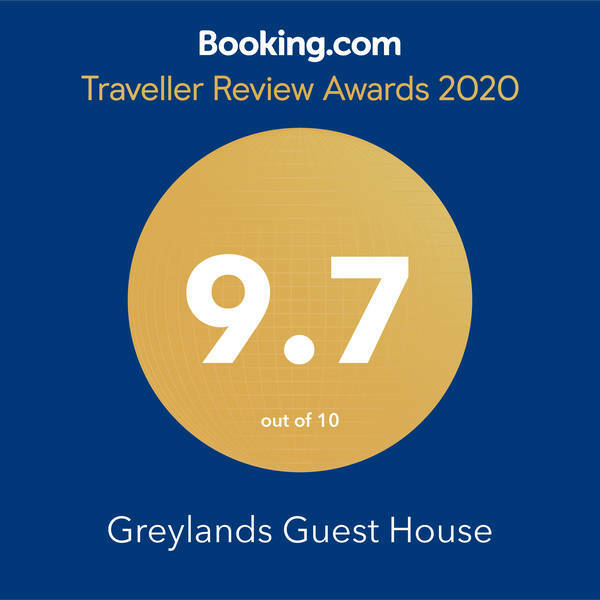 Whatever your reasons for visiting Llandod, you will find comfortable rooms, flexible hosts and a great welcome at Greylands. Our customers, families & corporate clients, when visiting Llandrindod Wells and the surrounding areas, remark particularly on the quiet, comfortable, family run and convenient location of the guest house. If you would like to book a stay for one of the significant days in March, or just share the happiness of your friends and relatives living nearby, call Greylands Guest House on 01597 822253 or click in the header of any page to send us an email. Many of our customers are families & corporate clients throughout the Llandrindod Wells and the surrounding areas area. 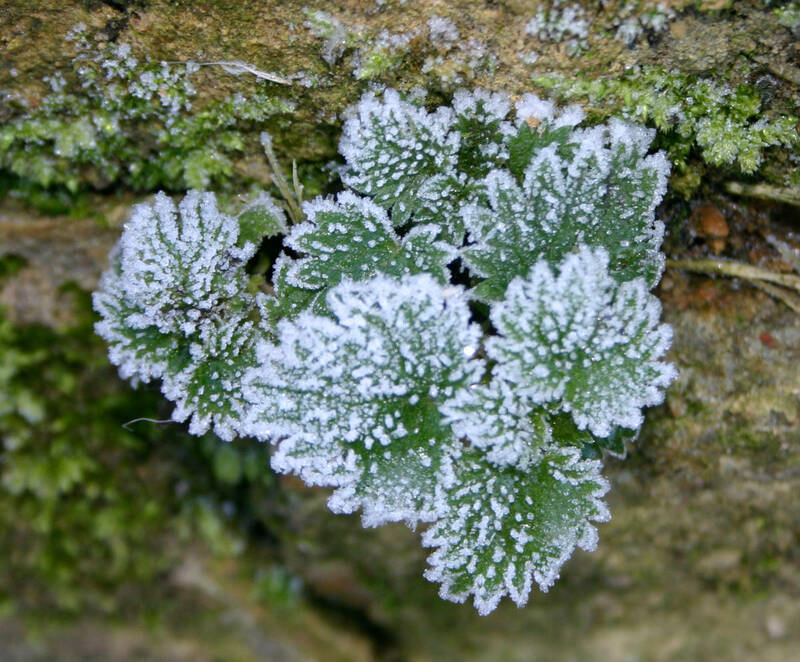 However, at this time of year, there are some lovely romantic walks around the area, which can provide stunning views when covered in frost. This February many of those customers will be coming to us because of our quiet, comfortable, family run and conveniently located guest house. Many of them will ask us to book their stay during February to make the most of the quiet, the views and the countryside. December is with us and winter is closing in, Christmas is just around the corner and this is always a popular time to think about staying away at a bed and breakfast. With limited time available before the whole country goes on holiday, many customers including families & corporate clients throughout Llandrindod Wells and the surrounding areas will be making the most of their last opportunities this year to benefit from the quiet, comfortable, family run and convenient location of the guest house, which has earned us our enviable reputation. 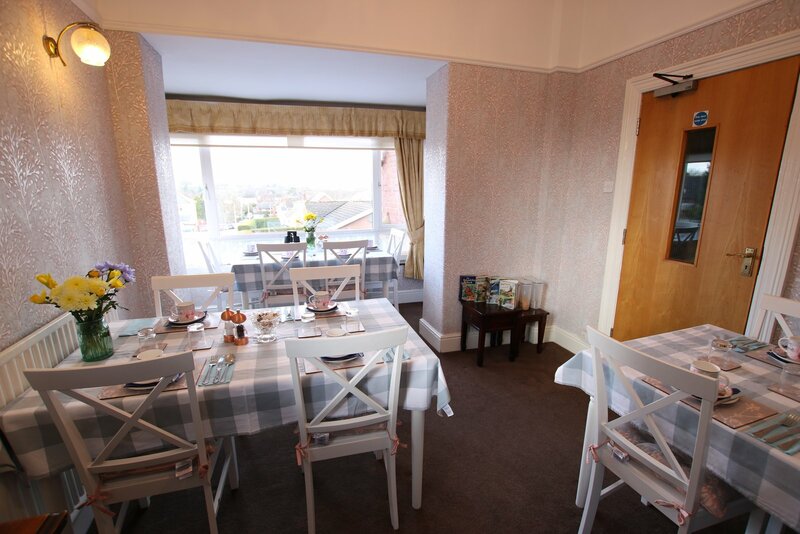 To book time away from home so that you go into the holiday period enjoying the happiness of your friends and relatives get in touch with Greylands Guest House, 01597 822253 or click the header image on any page to send an email. 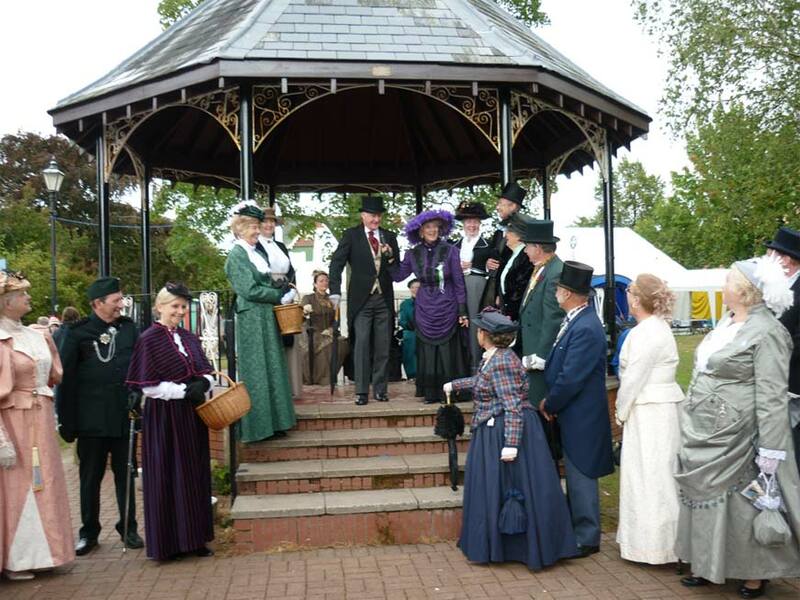 Every year, the Victorian Week festival in Llandrindod Wells draws people from all over the world. In the late 19th century, Llandrindod Wells was the place to go for holidays and to take the waters from the town's famous spa. At its peak, the tourist trade here brought in some 900,000 people each year. The town still has a great affinity with the Victorian age, with buildings from that time being preserved to show off the architecture and elaborate wrought iron work. More than just buildings though, for this week the town's spirit goes Victorian too. 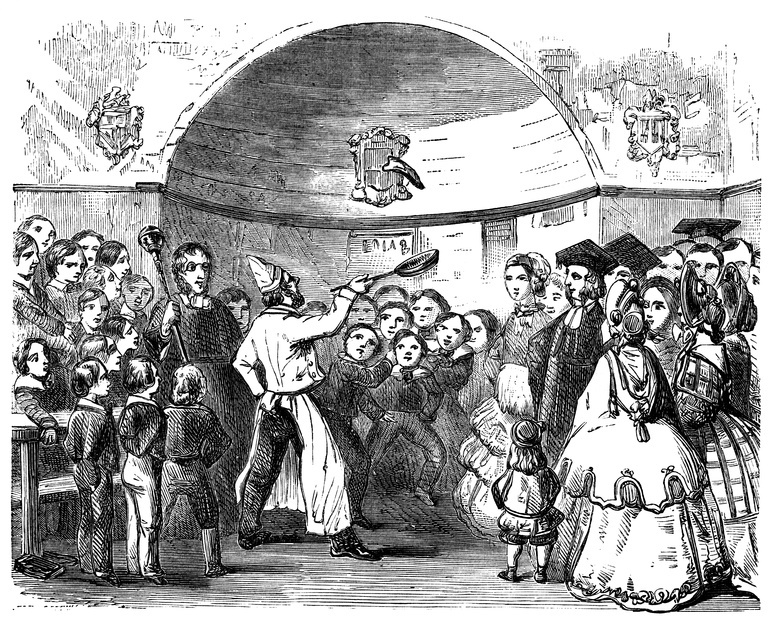 If you enjoy dressing up, you can join in the parades, tea dances and music hall evenings in costume of the era, or come as you are if you prefer. The male voice choir concert is always a big attraction, with rousing choruses and stirring traditional Welsh melodies. There is a traditional steam driven funfair on the green, lots of vintage vehicles and bicycles to be marvelled at, and the whole thing is topped off by a torchlight parade and fireworks by the lake on the last night. 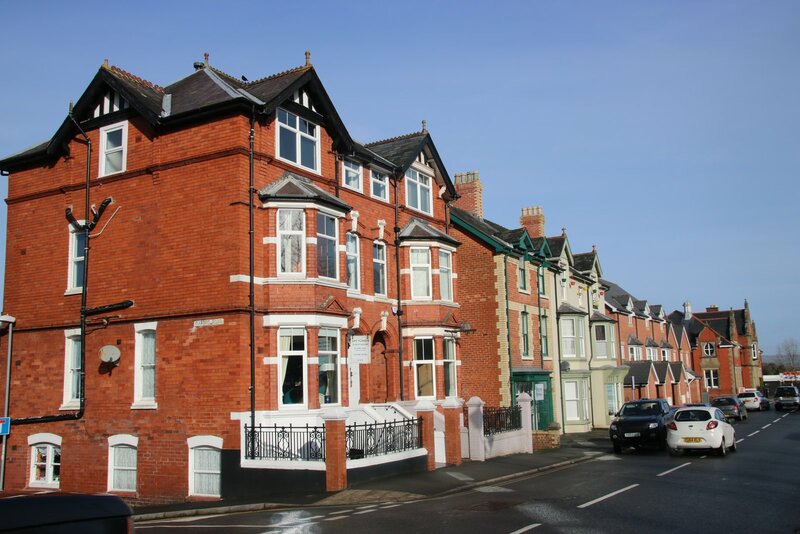 Staying at Greylands Guesthouse is the perfect location for joining in the festival, being just a short walk from the town centre and the rock park.